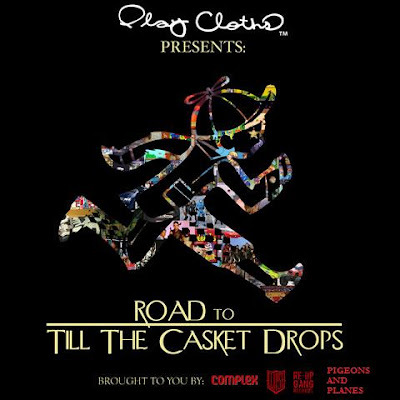 Till The Casket Drops is out in ’09. Until then this new Clipse should hold you over. Here’s some highlights from the mixtape. You can get the rest at Complex. Also check out the Clipse’s clothing line Play Cloths.